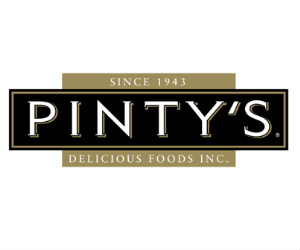 Pinty’s offers a wide selection of frozen chicken products including chicken wings and strips. Save with Pinty’s coupons and try your luck at contests. From healthy choice products including lemon pesto grilled chicken breasts to Pub & Grill Curry Crispy Chicken Breasts; Pinty’s makes great products for dinner and entertaining. Enter great contests for your chance to win fun prizes.